The second edition of David Anfam's Abstract Expressionism was published in 2015, as part of Thames & Hudson's World of Art series. 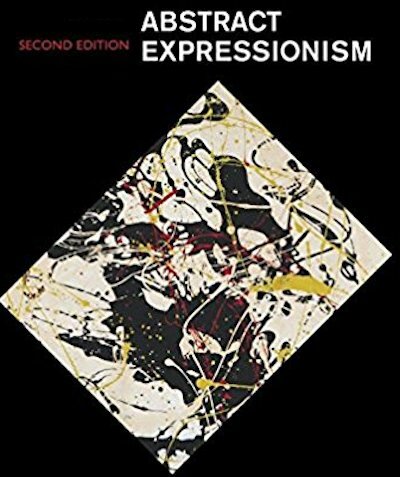 Most histories of Abstract Expressionism profile each of the movement's major artists individually, though Anfam takes a thematic and broadly chronological approach. The book includes a chapter on the legacy of the movement, and an annotated bibliography. Anfam also curated a Royal Academy exhibition on Abstract Expressionism last year. The Triumph of American Painting (by Irving Sandler) and Abstract Expressionist Painting in America (William C. Seitz's PhD thesis, published posthumously) are the other key texts on the subject.